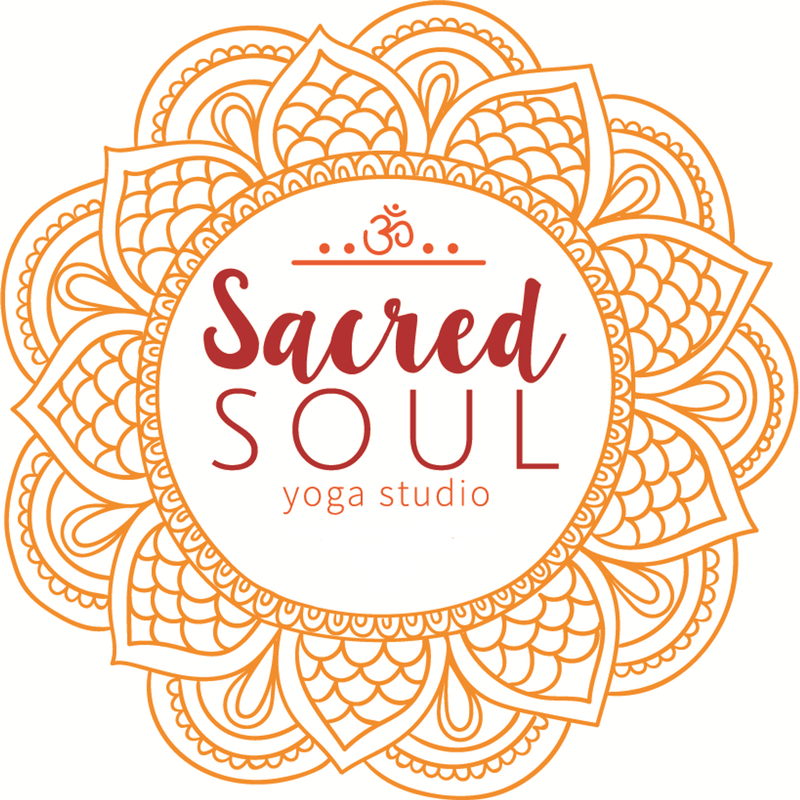 At Sacred Soul Yoga we want yoga to be a convenience for you. We offer multiple class times daily and some of the best prices you'll find in the area. Available at the studio with proof of certification. A picture of your certificate is acceptable.